If you had told me thirty years ago that I would be following the heroic antics of Marvel superheros in movie form, I would have laughed and walked away. The closest I ever got to comic books while growing up was a stack of Archie and Richie Rich back issues left behind in the mountain cabin we bought when I was little. I read them again and again until I was bored with them, and I never sought out any more comic books. But having raised geeky kids, and lived with a geeky husband, the superhero and his super deeds have become regulars in our lives. Sitting through the latest Marvel super movie, the literary critic in me noticed once again that these stories usually run along a similar theme, and the characters in these movies (and perhaps in the comic books, though I haven’t opened one) follow similar archetypical patterns. The beauty of these patterns is that they reflect the deepest cries of the human heart. A biblical worldview perspective shows how universally appealing the superhero tale can be. The story of the superhero follows a similar pattern, even though there are large variations from time to time. The struggle between good and evil. The moral tale becomes very clear. Good and evil are clearly depicted. Even the colors, the setting, and sometimes the music that accompanies the good and the evil get treated very differently. Evil is dark and brooding; the lair of the evil ones is sinister, ugly, sometimes cold. Evil is depicted in such a way that the audience hates it, rejects it, finds it vile and wants it to lose. Evil, in short, is not pretty. We identify with that theme, the great struggle of good over evil. It is one of the most universal, and one of the oldest, stories of all time. We want good to win. We recognize that good MUST win in order for us to survive. So good, as depicted in most superhero comics, does ultimately win. Our hearts are satisfied with that kind of an ending. It’s how we were wired. Genesis lays out the ancient struggle between good and evil–the serpent and the human. Yet not too far into Genesis we learn the promise: evil will be trampled in the end (Gen 3:15). That promise was fulfilled in the person of Jesus Christ, who dealt the blow to Satan by defeating death itself. And the promise carries forward to the Second Coming of Jesus and the end of the age, when Satan will be thrown into the lake of fire (Revelation 20). This moral victory, etched deeply on the human heart, is satisfying to experience over and over again in the superhero tale. Bystanders are innocent and get caught up in the moral struggle. We laughed until we hurt when we saw the crowds of people in Superman 1 and 2 (1978 and 1980) get in the way of the epic battle between Superman and General Zod (or whatever villain got in the way). The cheesy bystanders got tossed around; they cried for help in typical “woe is me” melodramatic fashion. However, even this is part of the moral tale of good versus evil. The innocents need protecting by a powerful hero, and he does protect them, as promised! He keeps the bus from crashing to the ground; he prevents the mother’s baby carriage from getting crushed, and more. Again and again through superhero literature, we live out the need for someone powerful to save us because we are not strong enough to save ourselves. The Superhero has incredible powers. He has huge muscles that seem barely contained by the clothes he wears. (In the case of the Incredible Hulk, his clothes cannot contain his overgrown muscles.) He is able to leap tall buildings in a single bound, spin a web to snare an enemy, throw his massive hammer over long distances to defeat a foe, to name a few superhuman skills. He is a protector. He saves even those cheesy bystanders from the evil plans of the enemy. The earliest superheroes were found in the Bible, in people like Samson, whose long hair gave him the power to pull an entire building down on his enemies. Some have argued that the gods and goddesses of Greek and Roman tales were also early types of superheroes. Sometimes that works, although those gods and goddesses were pretty petulant and self-serving most of the time. They only saved someone if it made themselves look good, or perhaps ticked off a rival god. The Villain is dark and brooding and pure evil. His world is dark; his demeanor is just as dark and brooding as his lair. 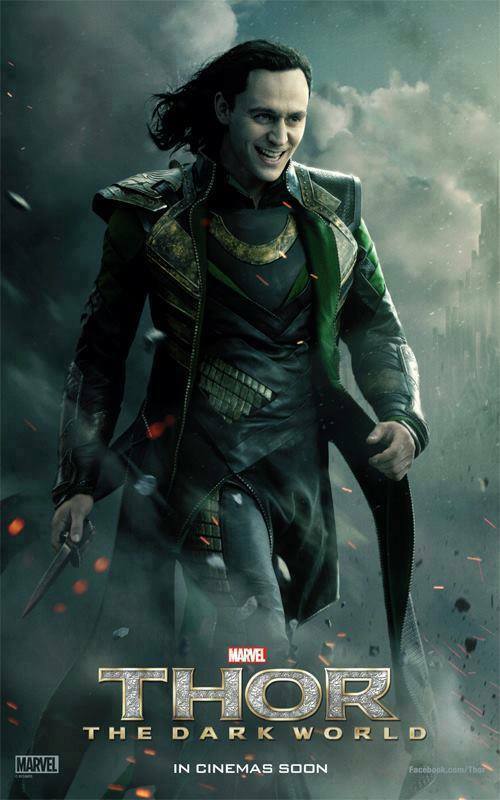 Loki, from the Thor movies, is the antithesis of Thor. To Thor’s strapping muscles and long golden locks, Loki has black hair, wears all black, is of normal height and build (scrawny in comparison). Loki is all bad, all the time, even if he pretends to help Thor. In short, you can depend on the stereotypes most of the time: evil is evil, and good is good, all the time. Batman seems to break the stereotype in several ways, since he is dark and brooding and often skulks in the darkness to hunt down the evil. As we saw in The Dark Knight, however, no matter how dark Batman is, his foe is always darker and more sinister. Though some of you may find fault with my overt generalizations, you will have to admit that the human longing for good to vanquish evil is nearly universal. We work out our own longing by cheering for the good, urging them on to fight the good fight. 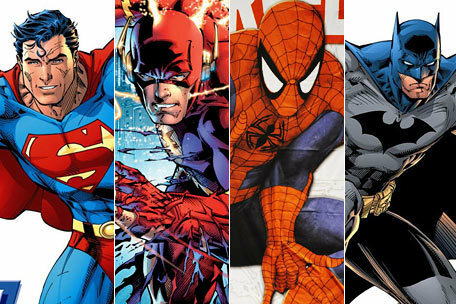 Why do we create a superhero, and why does it appeal to us so much? We recognize the truth about ourselves–that we are weak and vulnerable, and we need someone greater than us to win on our behalf. Or perhaps we even place ourselves in the position of the superhero and live out that epic battle in our minds. We are still longing for evil to be conquered. We desperately need to feel as if there is a remedy. We realize, somewhere deep in our hearts, that we are not the superhero. We live in a sick world, and we long for a cure. In fact, if we were to take a careful look inside, we would realize our desperate need for a superhero because we are trapped by our own evil, not strong enough to save ourselves. We recognize that in our desperate need, mere man cannot overcome the evil out there. On our own we are weaker than the evil one, and like the innocent bystander, we need an advocate, a hero–someone stronger than ourselves. 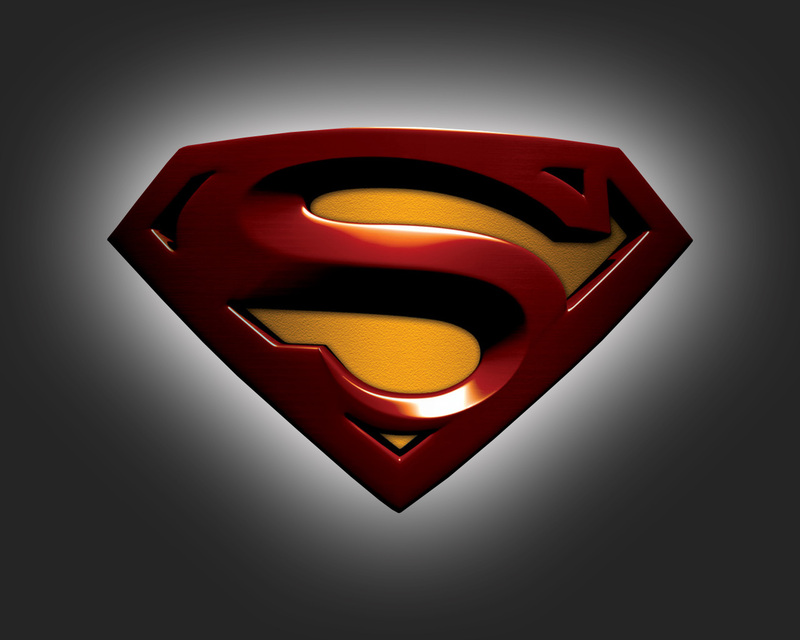 That superhero–that savior–is the only one strong enough to save us. We need someone with powers that exceed our own meager abilities. The cry for help comes from deep within our hearts, at the mercy of an overwhelming evil. Human imagination draws upon the universal archetypes of the superhero and villain, and of the war between good and evil, in order to work out the battle that rages inside. The story is as old as time and as universal as all humankind (and the fables of gods and superheros from many cultures around the world speaks to that universal theme). The human imagination replays, again and again, in its vast creativity, the epic struggle and the eventual victory of the superhero. The characters may shift and change, but their types remain essentially the same. Though the authors may not have intended it to happen, I rejoice when I see these archetypes and themes. I see the universal story that the human heart depicts again and again, and it is overwhelming evidence of the human cry for a savior.